Good things come in small packages—even when it comes to a highly functional black and white laser printer. The HP LaserJet P515x available through Pacific Office Automation is the ideal imaging system for the budding midsize workgroup. 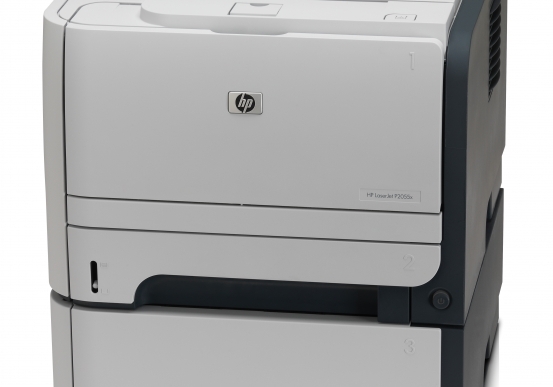 With output speeds of 62 pages per minute (ppm), this printer rivals all others in its class. After an 8.5 second warm up time, this printer keeps your workflow going regardless of the volume you put through it. Monthly duty cycles of 275,000 pages keep your office moving, minimalizing downtime and need for regular printer maintenance. Users can be guaranteed that every document is printed vivid 1200 x 1200 dots per inch (DPI) resolution, even despite this machine’s incredible speed. Your business can also add professional touches to a variety of media types including letterhead, labels, cardstock, and envelopes using the convenient multipurpose tray. 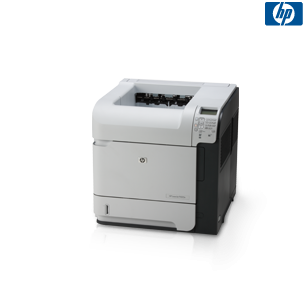 All capabilities on the HP LaserJet P4515x are supported by a 128 MB memory capacity and 540 MHz processor. With a foundation that lies in such advanced technology, your workplace can rest assured knowing that workflow won’t be impeded by heavier project volumes. 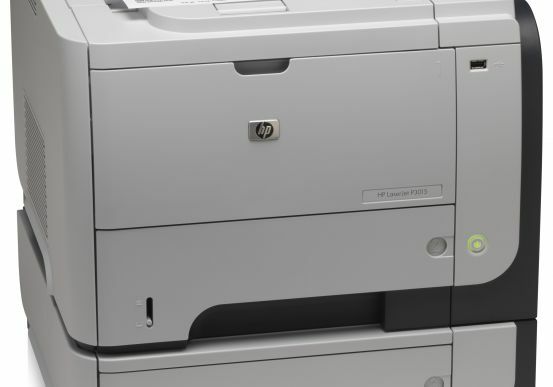 In addition, the HP LaserJet P4515x easily assimilates into your current network, meshing perfectly with most Windows and Macintosh operating systems. As you connect this printer to your existing technology, this model leads users with a Getting Started Guide that makes system integration fast and easy. 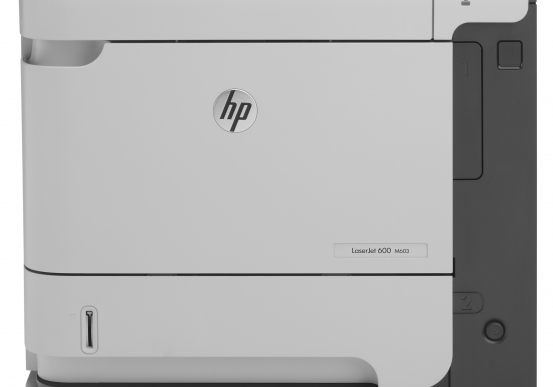 For a black and white laser printer that gives consistent efficiency, quality, and speed—all while maintaining a minimal desktop footprint—choose the HP LaserJet P4515x from Pacific Office Automation and enjoy the benefits of a reliable printing system that helps your company gain credibility.